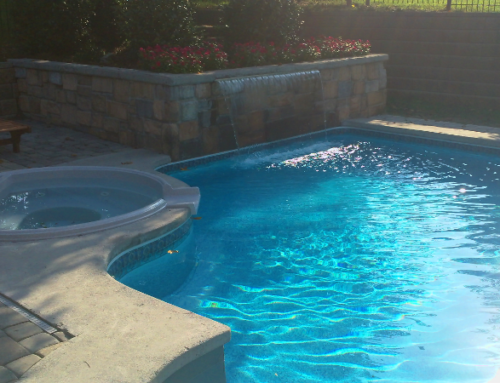 In a previous blog post, we discussed how studies show a swimming pool can provide a five to seven percent increase to your home value, and in some cases, this percentage is even higher. 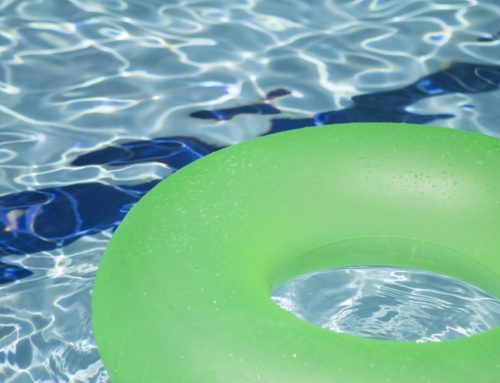 While it’s evident that a swimming pool can be a financially rewarding, there are other ways a swimming pool pays dividends. 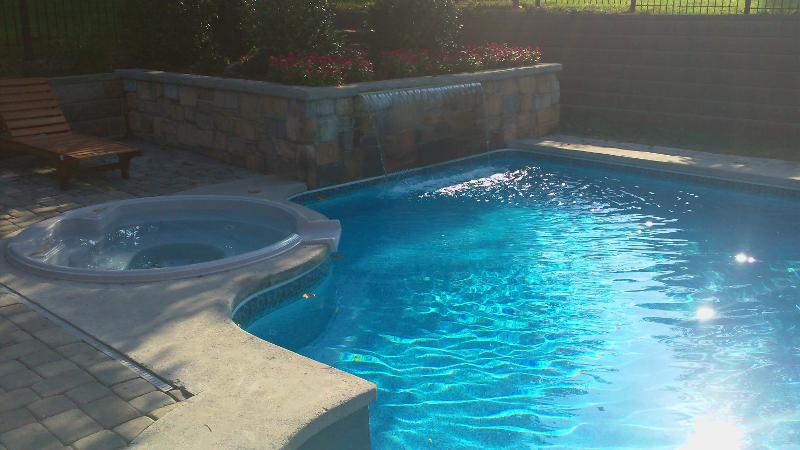 A swimming pools provides a means of exercise, and having the pool right outside your door makes it easy to get your workouts in. 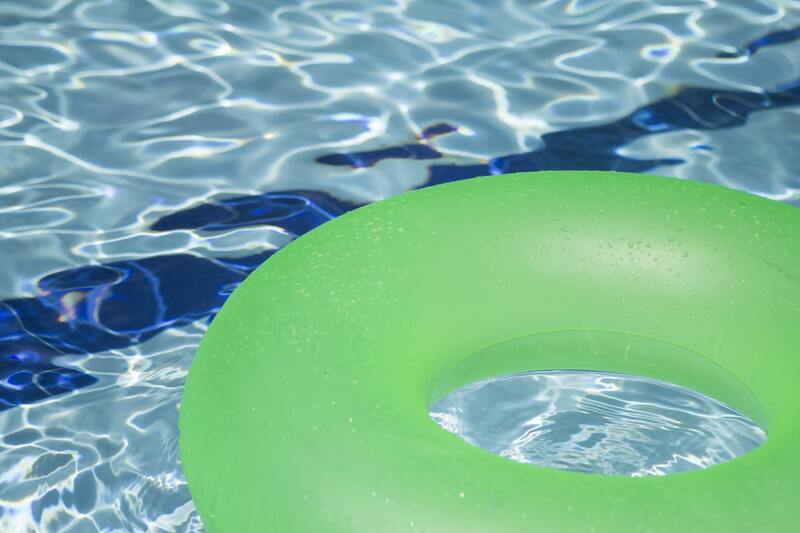 Even if you’re not a swimmer, a pool is great for other exercises like water jogging, water aerobics and pool sports. Kids–and grandchildren–grow up fast. A pool is something everyone, no matter their age or ability, can enjoy and it brings people together. 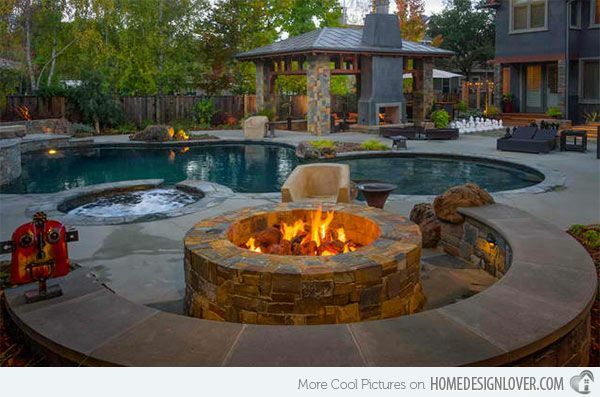 Imagine play time in the pool with your kids, family BBQs by the pool or birthday pool parties. It’s a great way for families to have valuable bonding time. Life is often busy and it can be a challenge to stay in touch with friends. 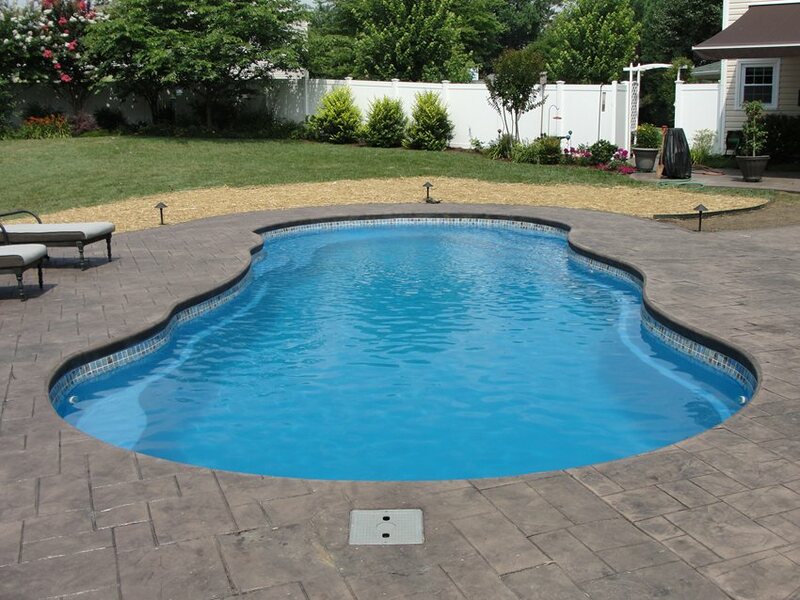 Just like pools are great for family bonding, they can strengthen friendships too! A pool is a great place to convene with friends whether it’s relaxing by the pool together and talking, or having a pool party or dinner. 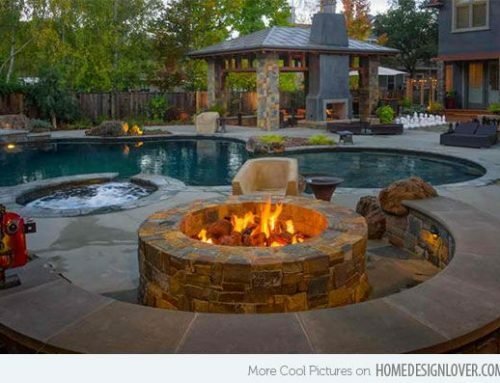 You may find when you own a pool that your home becomes a popular place to be. Time with family and friends is important, but a pool also provides a place that you can make time for you and to relax and enjoy life. Relaxation and taking time for yourself is a critical part of stress relief and mental wellbeing. 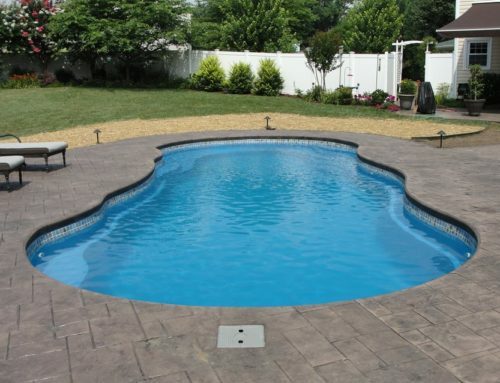 How Early Is Too Early To Open My Pool?